Abby Suskin is a dancer, tightwire walker, and BASI-certified Pilates instructor based in Brooklyn. Abby has been a mover her whole life, performing extensively with circus and dance companies nationally and internationally since the age of 12. 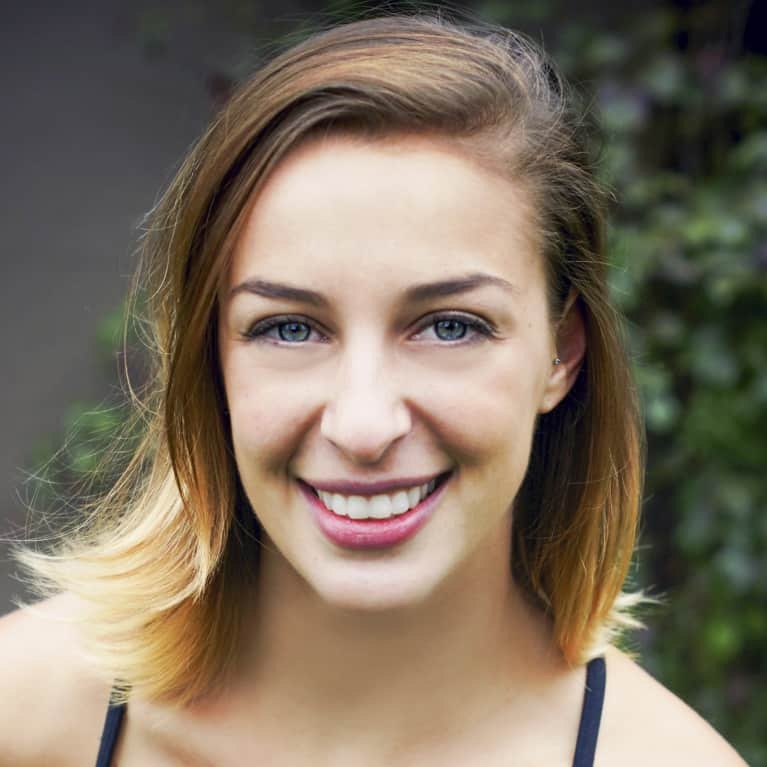 She brings her 16 years of performing experience to her teaching practice, using her rich movement background and well-trained eye to help clients find alignment, strengthen imbalances, and have fun connecting to their bodies. She teaches group and private Pilates lessons in New York City.